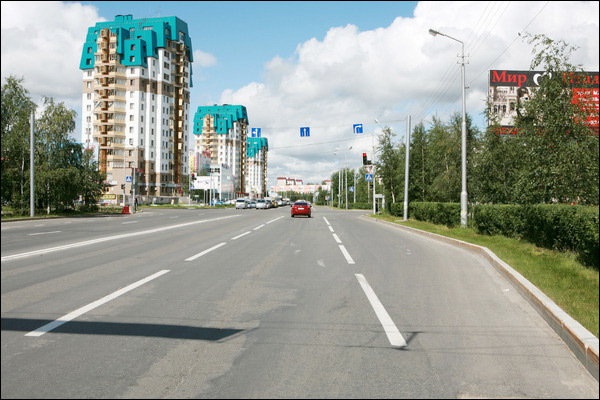 Surgut is a city in Russia, the unofficial “oil capital” of the country. 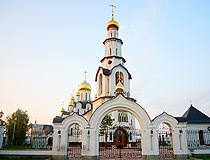 It is located in the northern part of Western Siberia (Khanty-Mansi autonomous okrug), in the middle reaches of the Ob River, on its right bank. 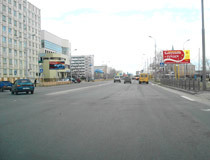 The population of Surgut is about 341,000 (2015), the area - 354 sq. km. The phone code - +7 3462, the postal codes - 628400-628433. Local time in Surgut city is April 20, 11:13 pm (+5 UTC). 8 November, 2017 / Surgut - the view from above. 21 May, 2013 / The most powerful thermoelectric power station in Russia. 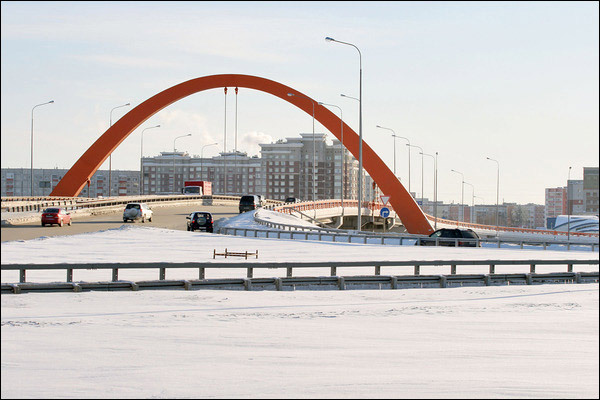 Surgut is one of the oldest cities in Siberia, founded by the decree of Tsar Fyodor Ioannovich in 1594. Three people took part in the foundation of the settlement: a voevode (a governor of a province), a merchant, and a Cossack. 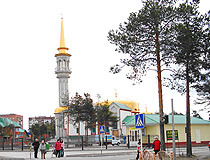 Today, on the main street of the city, there is a monument to the founders of Surgut, which, in addition to the governor, the merchant and the Cossack, has the fourth figure - a priest (a fictional figure). At the end of the 16th century, Surgut was a small fortress. Since the 17th century, the town was a place for political exile. In the second half of the 17th century, the settlement population was about 200 people. In the 17th-18th centuries, it was one of the centers of Russian development of Siberia. 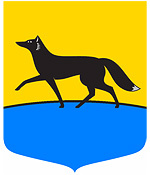 In 1785, the coat of arms of the town was adopted. 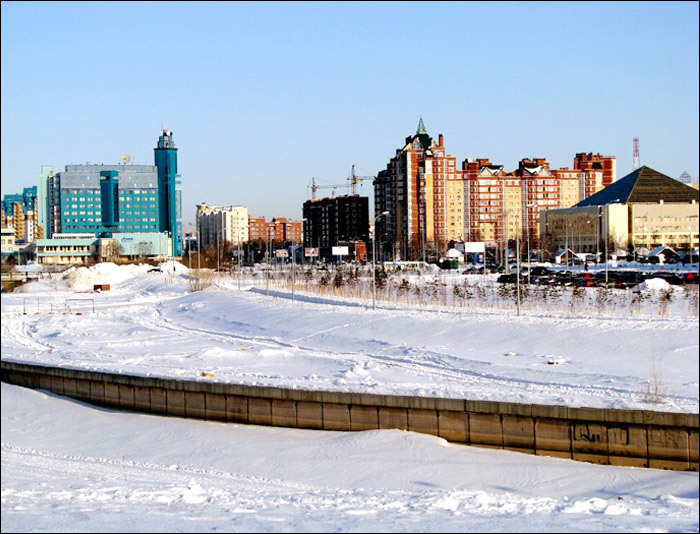 At the end of the 18th century, due to the development of the southern Siberian cities, Surgut lost its administrative importance. At the end of the 19th century, the population of Surgut was about 1,100. The locals were engaged in fishing, cattle-breeding, timber making. 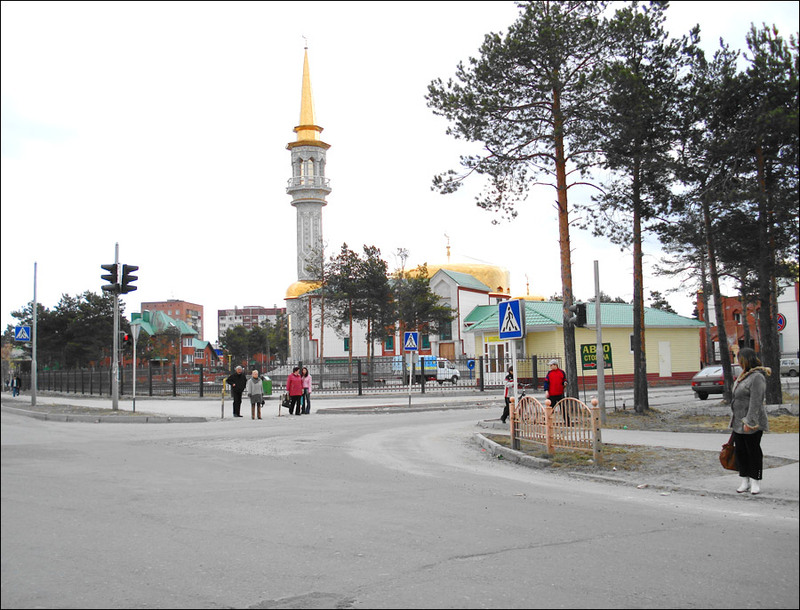 From April 5, 1926, because of its small population (1,300 people), Surgut was transformed into a village. During the Second World War, Odessa fish canning factory was evacuated in Surgut (this was the only case of evacuation of an industrial facility in the Tyumen North). Surgut industry provided the front with food and coal mining industry in Kuzbas with timber. In 1957, the city became home to the geological expeditions. 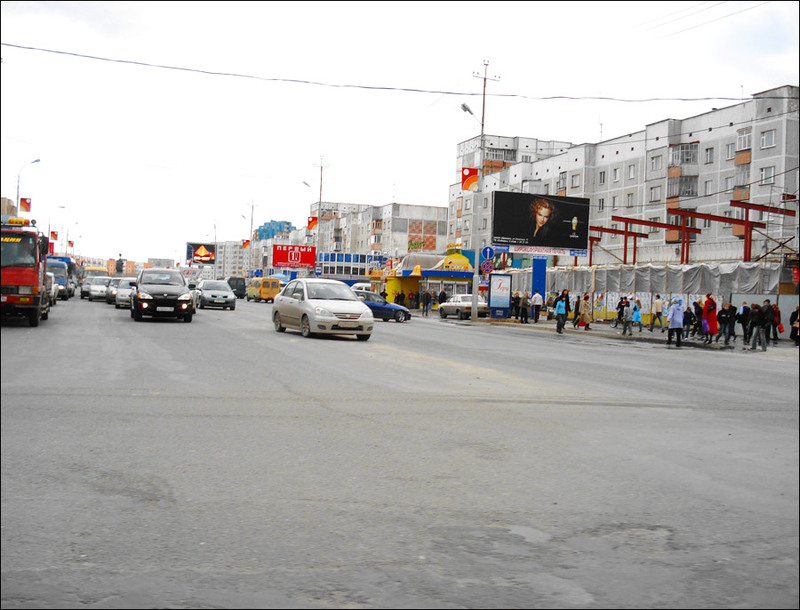 In the 1960s, Surgut experienced a second birth, it became a center of oil and natural gas production. Back in the mid-1920s, the academician Gubkin predicted that there were a lot of natural gas and oil deposits in Western Siberia, but because of the Second World War development of oil and gas fields started only at the end of the 1940s. In the middle of the 1950s, a prospecting expedition came to the Surgut area for the first time. Surgut oil field was discovered in November 1962. In subsequent years, about 30 new fields were discovered in the district. Oil and gas industry began to develop rapidly. 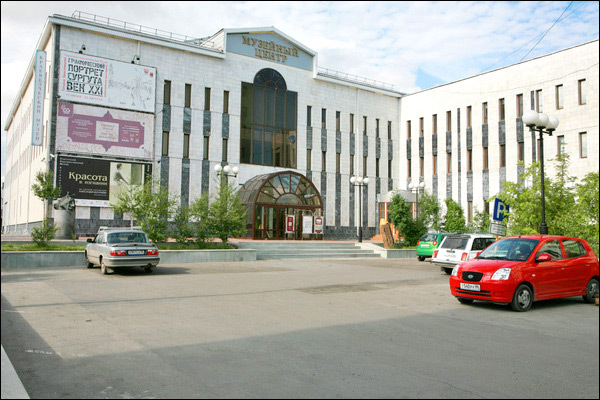 On June 25, 1965, Surgut became a city. By 1997, 1 billion tons of oil was produced in Surgut. In 2000, a cable-stayed bridge across the Ob River was completed (the length of the bridge - 2,110 meters, the height of the pylon - 149 meters). 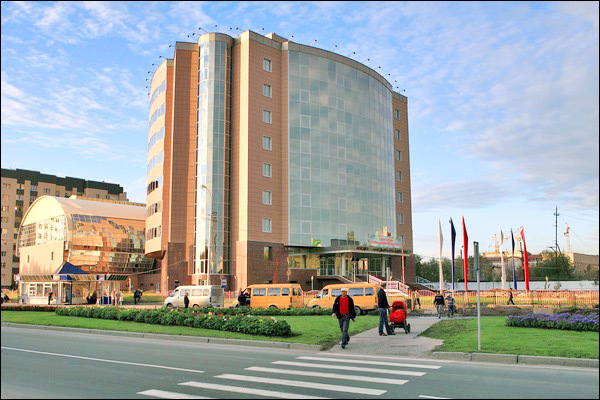 Surgut is one of the few Russian regional cities that exceeds the administrative center of its region by population, industrial, economic and tourist importance. 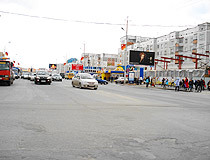 Surgut is the city of young people, the bulk of its population consists of people 25-35 years old. City Day is celebrated on June 12. It is located about 300 km east of Khanty-Mansiysk (the capital of the region), 788 km north-east of Tyumen, 2,845 km east of Moscow. The climate is continental. The average temperature in January is minus 20 degrees Celsius, in July - plus 18.2 degrees Celsius. winters last for seven months. Frosts can reach minus 50 degrees. 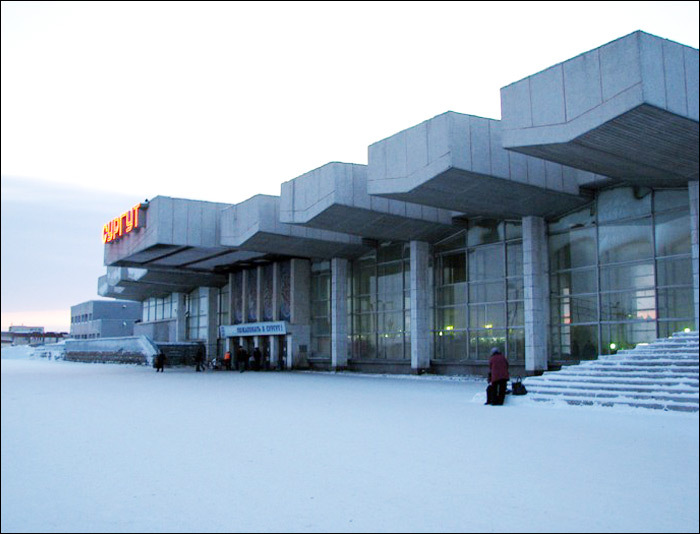 Surgut international airport is the largest airport in the Khanty-Mansi region with a new building, its own ticket booking agency and a comfortable hotel (68 rooms). The airport offers regular flights to Moscow, St. Petersburg, Tyumen, Sochi, Novosibirsk, Samara, Krasnodar, Krasnoyarsk, Ekaterinburg, Kazan, Nizhny Novgorod, Omsk, Tomsk, Ufa and others. 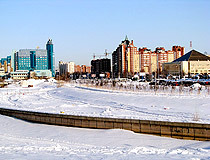 Surgut has the largest river port on the Ob River. It is also an important railway and highway hub (the largest in the north of Western Siberia). 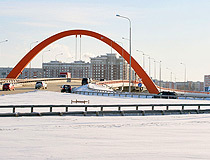 The federal highway R404 Tyumen - Tobolsk - Nefteyugansk - Surgut - Nizhnevartovsk passes through the city. 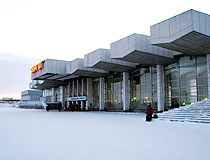 Trains to the east (Novy Urengoy, Nizhnevartovsk) and the southwest (Tyumen, Moscow, Novosibirsk, Ufa, Chelyabinsk, Ekaterinburg) pass through Surgut. 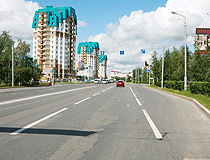 Surgut is one of the largest industrial centers of the Tyumen region and the Khanty-Mansiysk Autonomous Okrug. 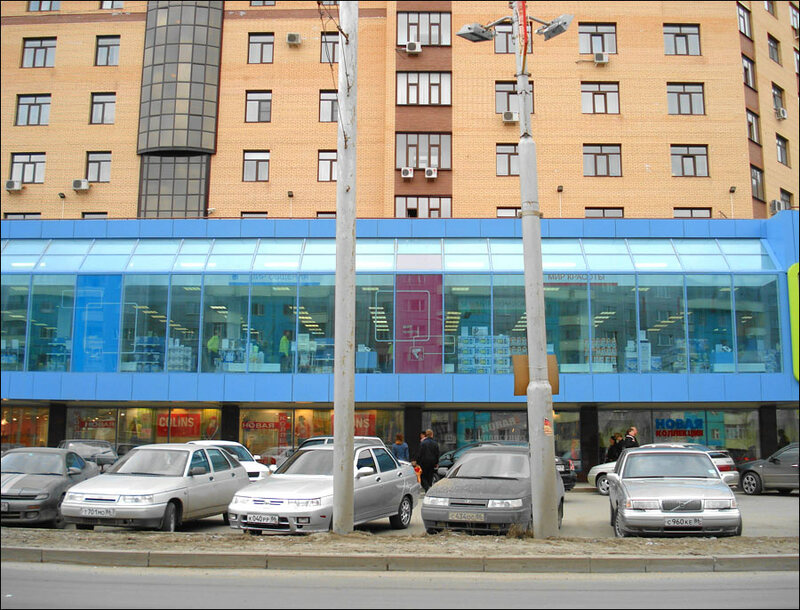 It is a strategically important center for the oil and gas industry of Russia. 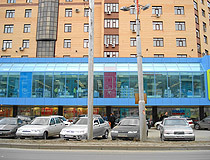 The largest enterprises of the city are “Surgutneftegaz” and “Gazprom transgas Surgut”. “Surgutneftegaz” is one of the largest Russian companies annually producing over 60 million tons of oil and nearly ten billion cubic meters of natural gas. Also, there are gas-processing and motor-fuel plants, food producing and wood-working enterprises in the city. Surgut power plants GRES-1 and GRES-2 are among the most powerful in the world. 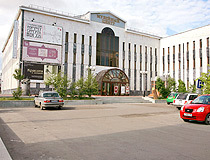 Surgut Puppet Theater “Petrushka” (60 let Oktyabrya Street, 16). several modern and comfortable movie theaters. About 20 km west of Surgut, on the right bank of the Ob River, there is an archaeological monument Barsova Gora (60 sites of ancient settlements, 3,000 houses, burial grounds, sanctuaries, and other buildings, the most ancient of which refer to the Stone Age). 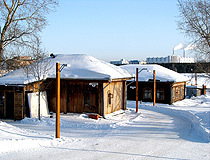 Kamenny Mys, a mountain skiing center, is the favorite recreation place of the locals and guests of the city. 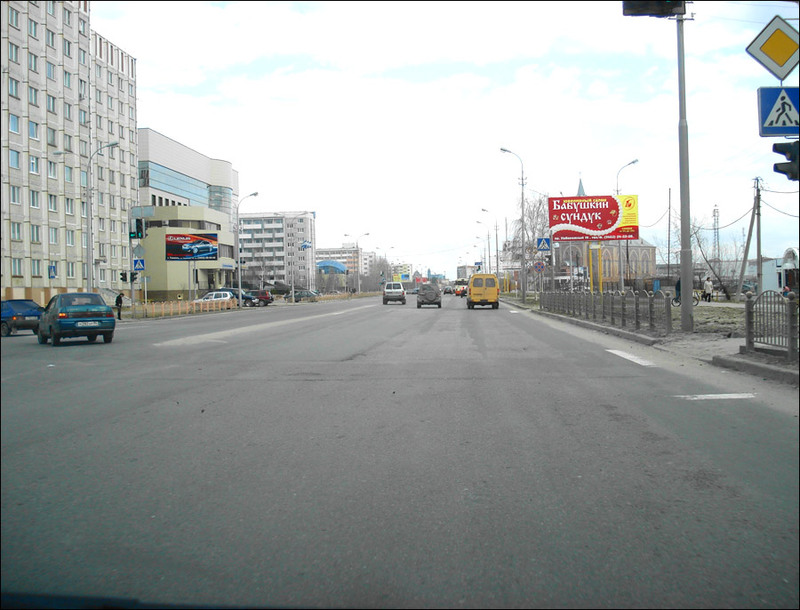 I've been to Surgut many times, there is a good mix of history, nature and more modern conveniences. Hotel Center is within walking distance to several restaurants (including an Irish Pub and a pizza place). I prefer Hotel Polaris but it is not as centrally located. Cabs are generally cheap and safe. There are several large night-clubs (Aqfilon, Babylon) catering to the younger crowd. Naturally it is quite cold for a good portion of the year, but also quite beautiful. Be sure to visit the bridge over the River Ob. I have just traveled to this city for the first time - I have never even been to Russia before. My journey was to meet friends and make some contacts in the city. I found the City waking from winter - snow had gone and temperatures were rising gently. 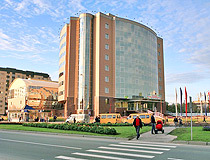 My Hotel was great - Hotel Centre b- huge views from the bedroom windows and superb staff who just wanted to be helpful. 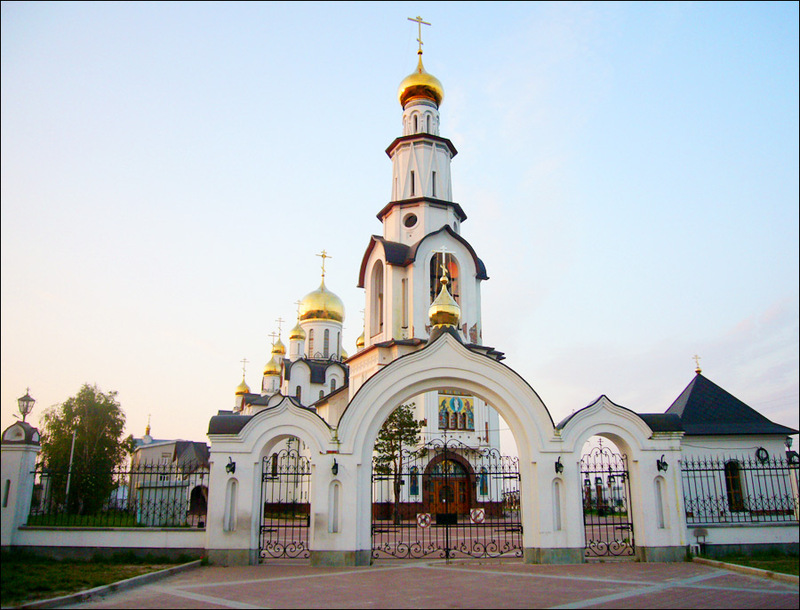 I took a guided car tour one afternoon to the bridge over the Ob and all round the city to the Old Town museum site, the largest Russian Orthodox Church and to many other places of interest. I found the people to be keen to engage in English language and happy to smile and laugh - I have made new friends and cemented relationships with those I already knew. Surgut is like a teenager at the moment full of potential not quite sure where the future will lead yet really willing to have a go at new ideas and let go some of the past too. Thank you Surgut for a wonderful visit. Thanks for all this information. I find it very helpful in learning about your city.